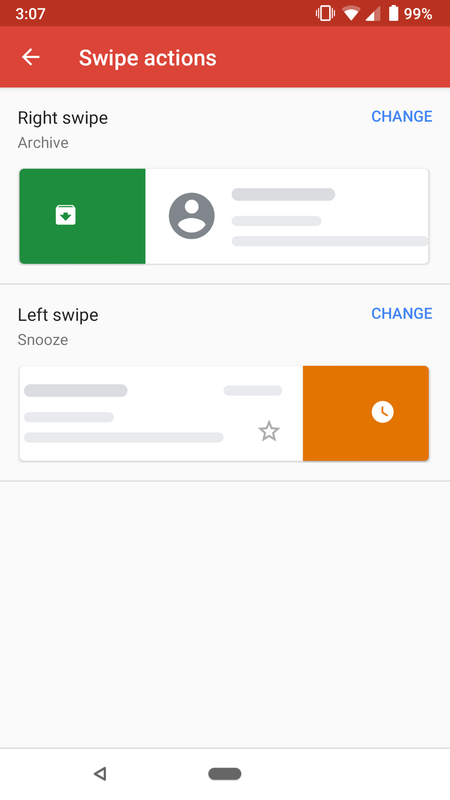 Gmail’s desktop site got a huge redesign in late April, but since then, the Android app has remained more or less the same. 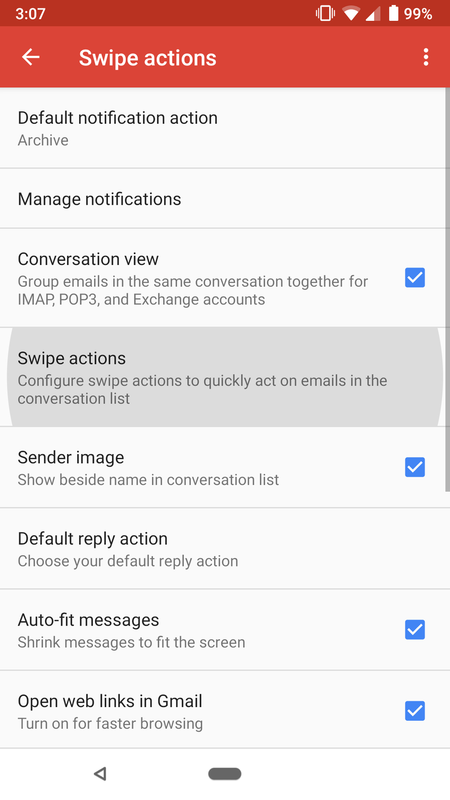 However, the v8.5.20 update adds a handy trick we think a lot of you will like — customizable swipe actions. 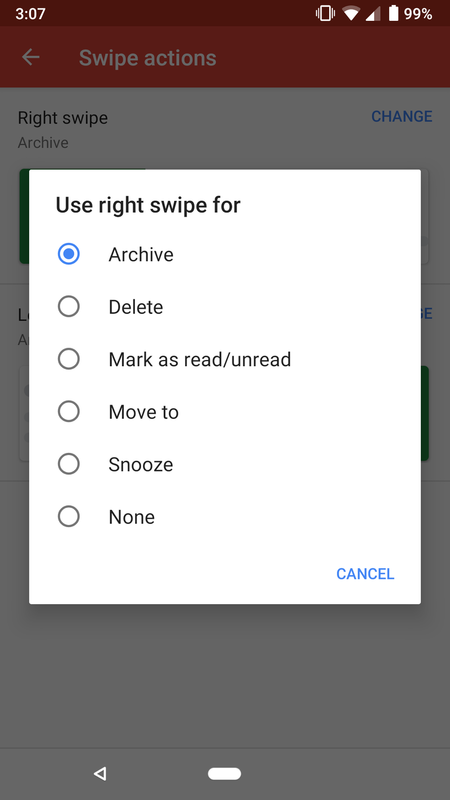 This is something that really should have been in Gmail all along, but we’re still thrilled to finally see it make an appearance.